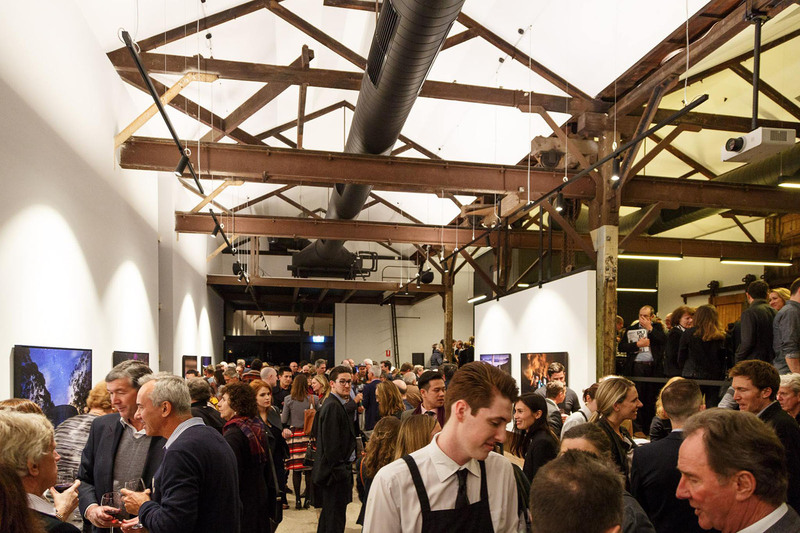 Cooper & Oxley are proud to support the transformation of The Goods Shed in Claremont. 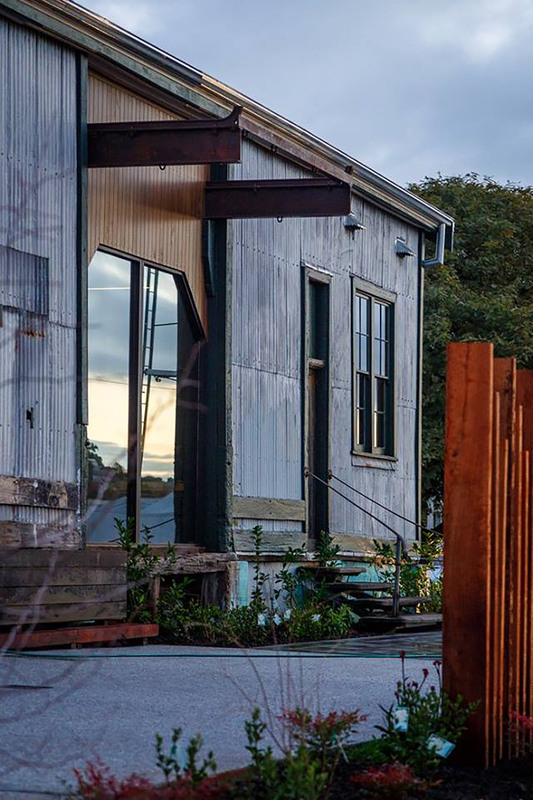 Constructed in the early 1900’s, The Goods Shed is one of Perth’s oldest station buildings. 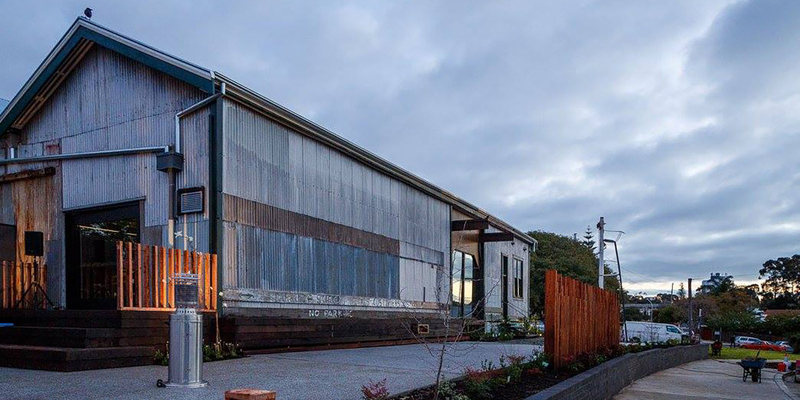 Now, independent cultural innovator FORM plan to restore, transform and repurpose this iconic space into a community hub, with workshops, galleries, gardens and a coffee pod. The revitalised space will play host to exhibitions, artist residencies and cultural events – including the 2016 PUBLIC festival which will feature international exemplars as a prelude to the building’s transformation.